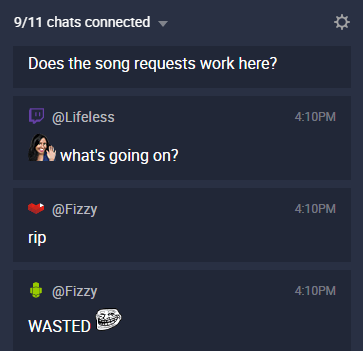 Restream, the service that allows you to broadcast simultaneously to a vast number of streaming websites, have released an update that allows you to connect to all the chats for each of the sites you are streaming to at the same time. Multichat is a sleek, easy to use desktop app that allows you to keep up with multiple chats easily. Unsure exactly what Restream is? As said before, it is a service that allows you to stream to a number of websites. Including Twitch, YouTube, Hitbox, Beam, and many more. So, if you are struggling to identify the best site for you to stream on, Restream offers you the opportunity to stream to multiple at once. For further information, check out our overview article. Install the App. Windows and your anti-virus software may attempt to stop you, dismiss the pop-ups. The app is safe. Login to your Restream account. You are good to go! 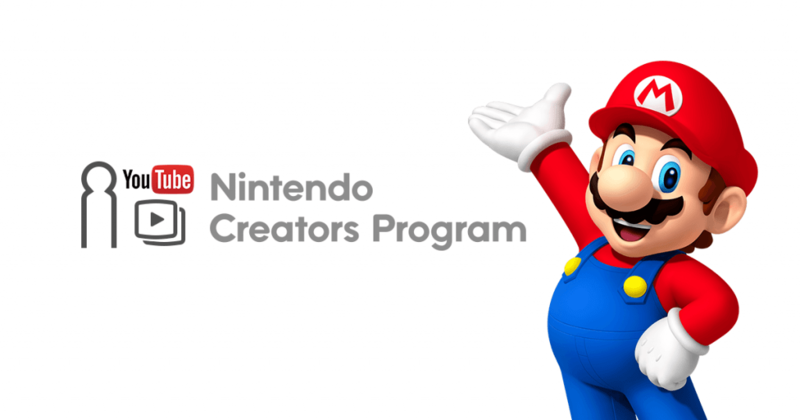 The App will automatically connect to the chat for channels you have added to your Restream account. If you wish to add more chat channels you will need to add them on your Restream dashboard. Simply click “Add channel” and connect to your desired site. 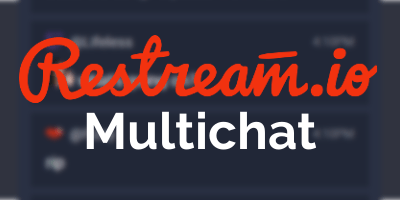 Whether or not you stream to one site or multiple, you can use the Restream Multichat App to show chat on stream. To do so, simply add a window capture in your streaming software. Then, in the Multichat settings, you can adjust the transparency in the windows settings. However, if you use OBS and have transparency enabled it will capture a black image. 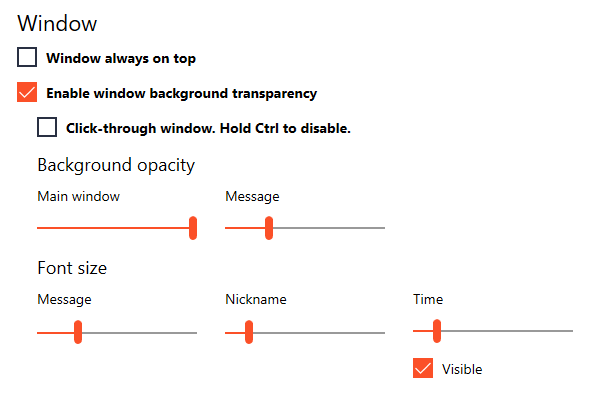 There are a couple of things you can try to do with out disabling transparency. Use a “Save to png” service. If you are using Windows 7, enable “Capture layered windows” in the video settings. None of these solutions are ideal, but hopefully with later versions of Multichat and OBS the problem will be resolved. Unfortunately, there is no way to moderate messages in Multichat itself currently. Also, any messages that is purged, timed out or banned in one of the chats connected to will remain visible in Multichat. You can setup a word filter list that will prevent messages containing words or phrases from appearing in the app. Also, all chat logs will be saved locally, so you have easy access to message history. Next articleDiscord – GameWisp Integration, @mentions, and more!